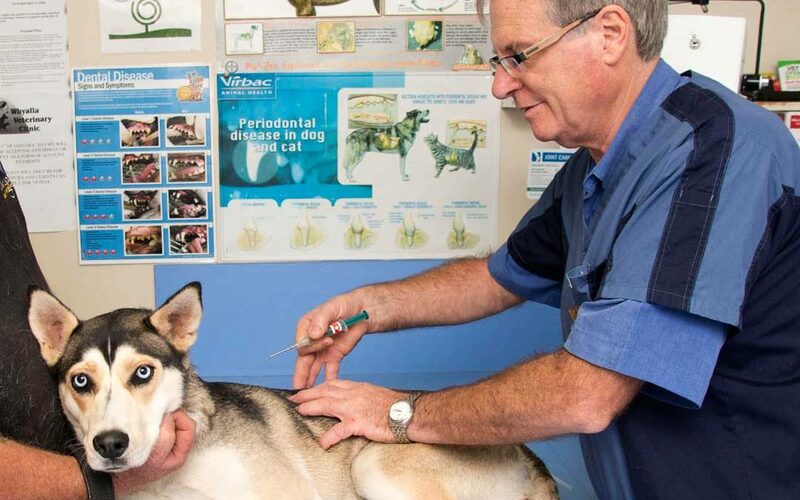 All cats and dogs must be microchipped. Not sure your pet is microchipped? Just bring your pet in and the nurses will scan them and give you the microchip number if one is found. Yes, we provide free microchip certificates if you have lost yours. 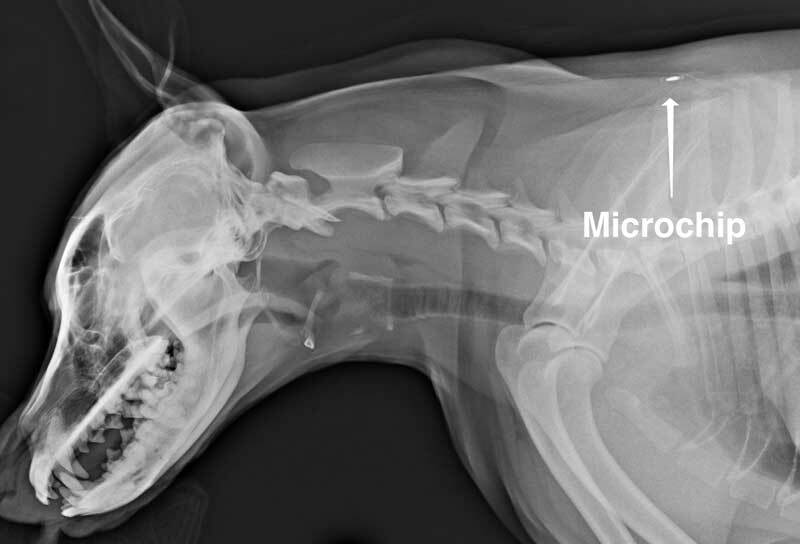 If your pet needs to have a microchip fitted, then nurses can organise for this to be done. You can call the Nurses on 8645 9926 to book a time to have a microchip fitted. Beware of the cheap microchips. We only use the German manufactured microchips and not the cheaper imports from Asia. The cheaper microchips are less reliable and prone to failure. The cheap microchipping services often do not include registration on the national database (Central Animal Records). This means that if your pet moves interstate, the microchip may be considered unregistered and the owner not found. 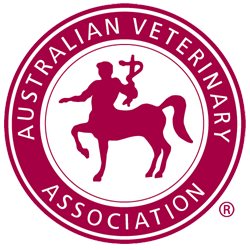 All microchips implanted by the Whyalla and Cowell Veterinary Clinics are the high quality German manufactured microchips and INCLUDE registration on the national database (Central Animal Records). Where is the microchip located? When fitted properly, the microchip sits between the shoulder blades so that it doesn’t move and is detected by the microchip scanner on the first pass.